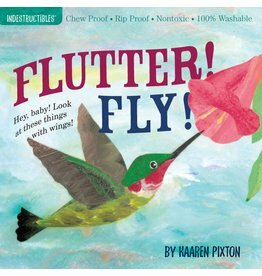 Products tagged with Indestructibles: Flutter! Fly! Home / Tags / Indestructibles: Flutter! Fly!